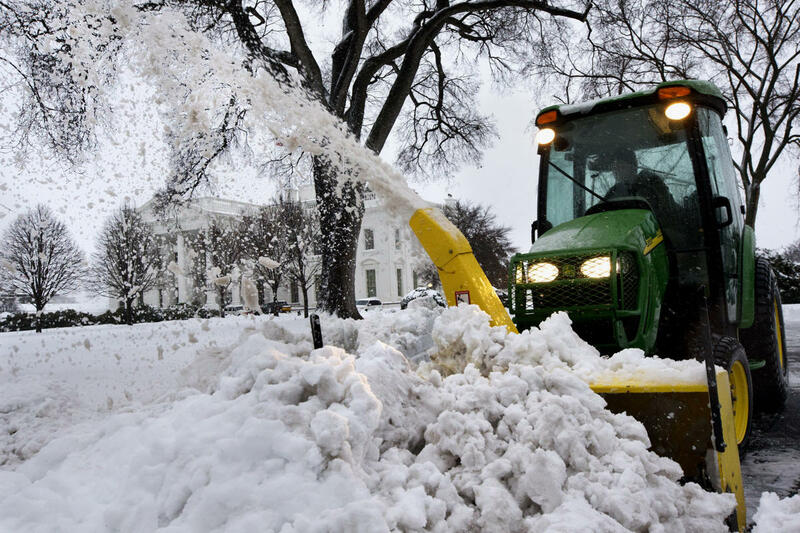 The wheels on the bus go round and round, round and rou… (thump. thump). 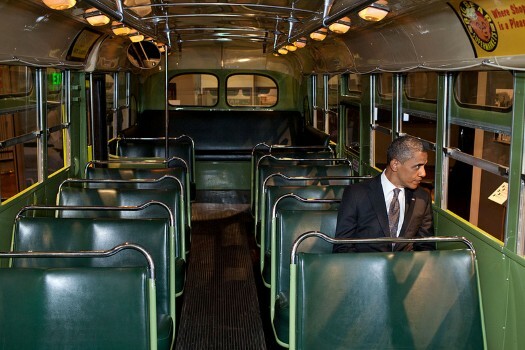 Even after throwing Rosa Parks under the bus, President Obama can’t get any traction on his campaign.